Kids Activities 2-3 June 2018! 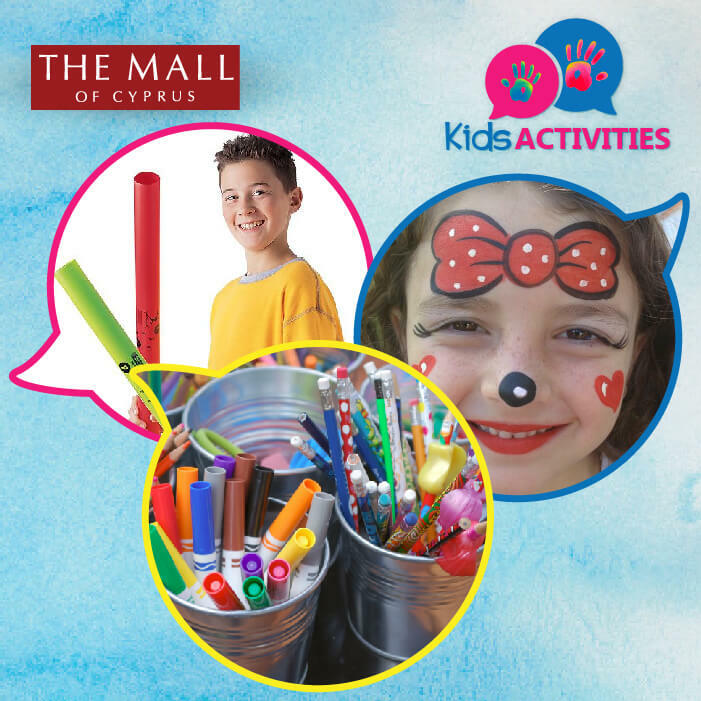 Come to The Mall of Cyprus on Saturday 2 June for musical tubes and face painting, and on Sunday 3 June for arts & crafts, with your favorite clowns Beep & Boop. 15:00-17:00, food court.